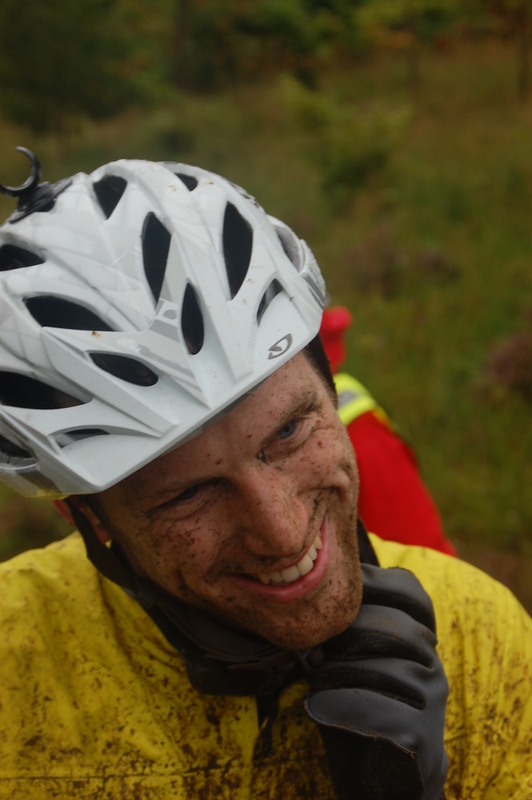 This blog is my mind dump for all things related to endurance mountain bike racing which I love. I’m supported by lots of great sponsors. And most importantly by my better half Sarah.